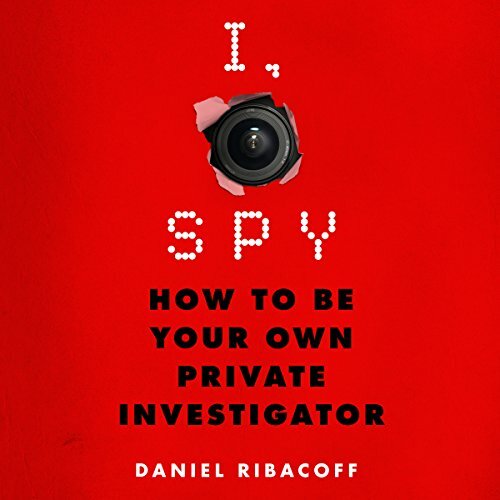 Showing results by author "Daniel Ribacoff"
Have you ever wanted to be your own private eye? Have you ever wanted to track down long-lost relatives or people who've scammed you? Have you ever wanted to know if your kids really are where they say they are? Or if your significant other is cheating on you? Or how to locate assets in order to collect on a judgment? World-renowned private investigator Dan Ribacoff will show you how. Add to Wish List failed.